Are child-friendly city approaches being used to push out poor families? 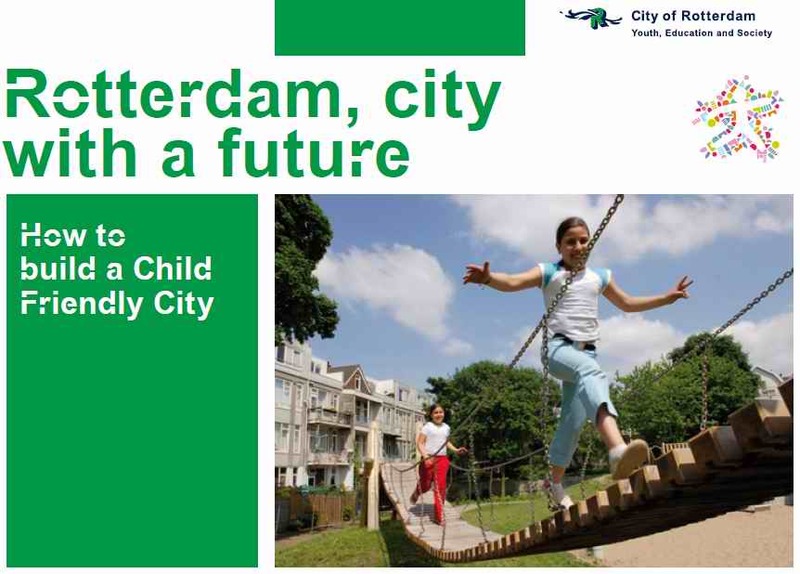 Rotterdam is one the few big cities that has taken seriously the goal of becoming more child-friendly. 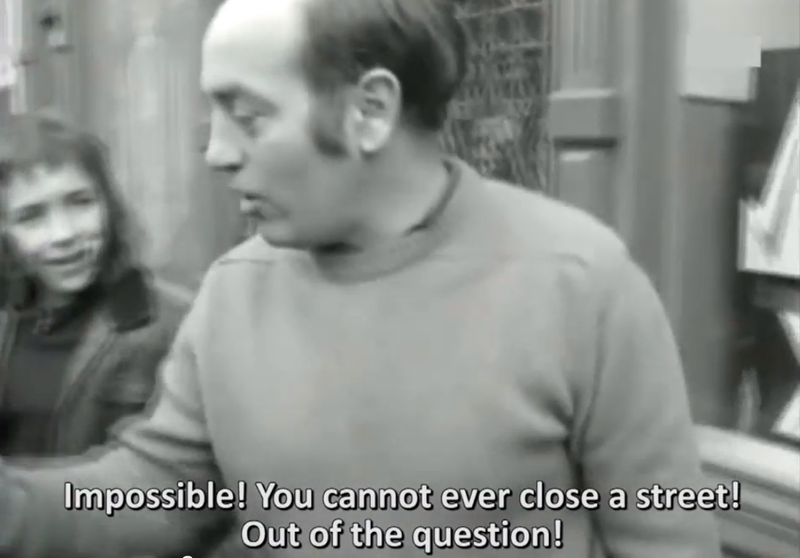 Its ambitious planning policies have been debated in the National Assembly for Wales (see this web page and the links from it for some English-language material). Its public space improvement projects have been lauded at international conferences (indeed in 2008 it hosted Child in the City, a leading global cross-disciplinary event). What is more, unlike some other Child-Friendly City initiatives, it focuses on hard outcomes that make a real difference in children’s lives – better parks, improved walking and cycling networks, wider pavements – and not just on participation processes that, however well-intentioned, may end up being idle wheels. I have visited Rotterdam and seen the impressive results at first-hand, and have promoted the city’s work in presentations. Yet according to one scholar, the city’s progressive stance hides a more sinister goal: the marginalisation and relocation of poor families. 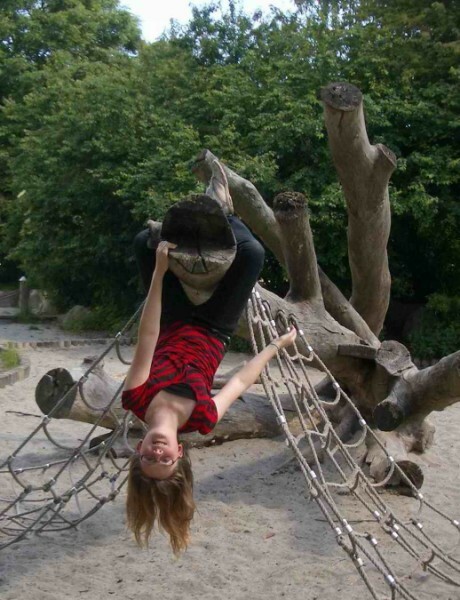 This post has a simple aim: to get you to rethink playground safety. Through a handful of images of playgrounds from around the world, I hope to encourage you to abandon any preconceived notions you may have about what a safe playground looks like.